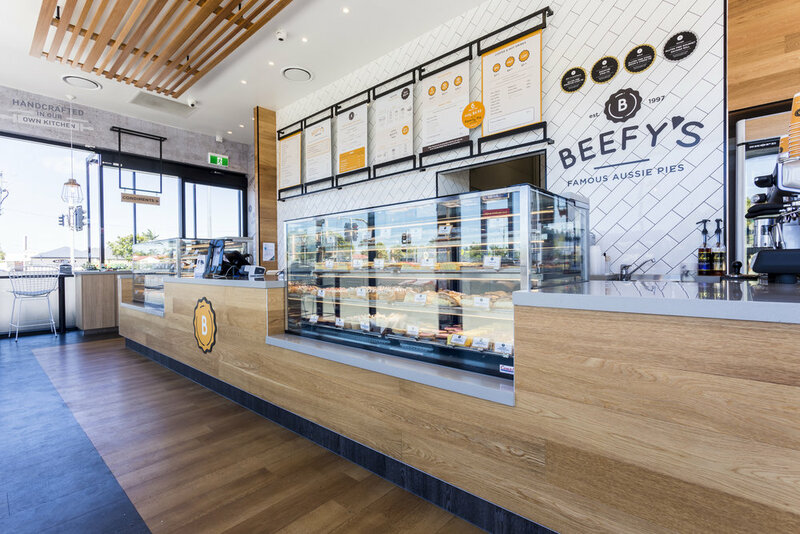 Collectivus partnered with iconic Queensland pie store, Beefy's, to deliver a new look & feel for the brand. 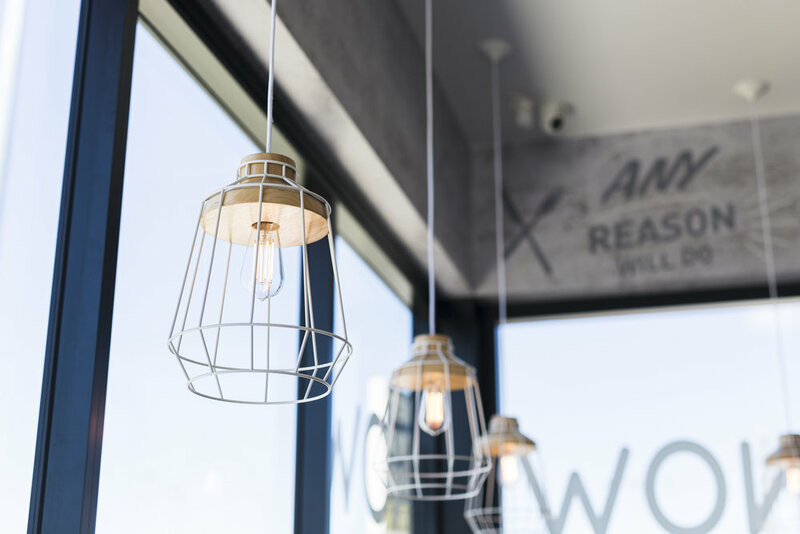 To reflect a modern, Queensland style bakery, Collectivus made use of soft timbers, matte white subway tiles & industrial finishes. Beefy's values combine respect for the tradition and a need for constant development. The interior direction of their shops are an embodiment of this approach.